Enjoy the action on the slopes against some of the most scenic backdrops in the South Island of New Zealand. Off mountain there’s also plenty of entertainment and high action activities to enjoy. Coronet Peak ski area offers varied terrain perfect for all abilities with mind blowing views and an incredible back bowls to throw down a challenge to the very best. It’s no wonder why some of the best ski racers in the world use Coronet Peak on their international training circuit. As New Zealand’s best known ski area, it is a must do activity for any Queenstown visitor and a firm favourite amongst locals. For a memorable experience, try night skiing. Hire a car from central Queenstown and drive to Wanaka (approximately 1 – 1.5 hours) or take a private transfer, either by road or helicopter. Enjoy time in Queenstown before heading to Wanaka in the afternoon. Wanaka offers three international ski areas and the largest heli-skiing area outside North America. Cardrona Alpine Resort is a 35 minute drive from Wanaka and perfect for beginner and intermediate skiers and snowboarders. 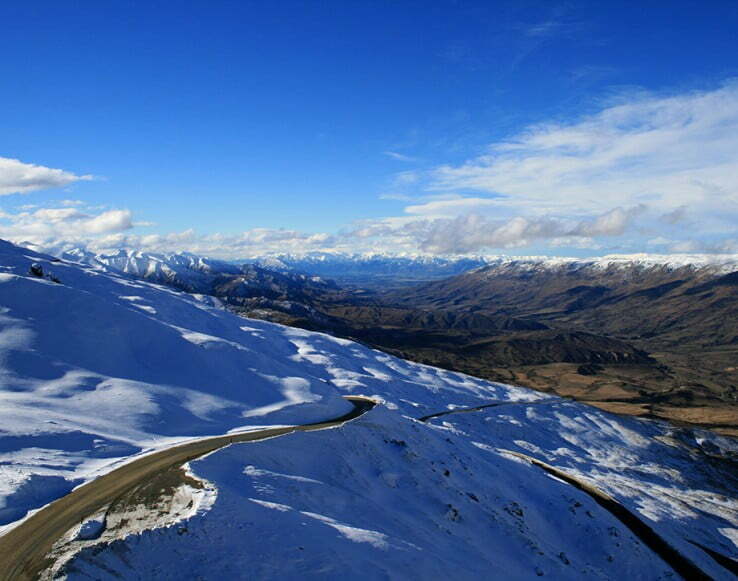 Treble Cone is a 35 minute drive from Wanaka with stunning views over the lake. It boasts long uncrowded slopes, legendary off piste terrain and the longest vertical rise in the Southern Lakes. And Snow Farm is New Zealand's commercial track Nordic Ski area. 50 km of internationally standard groomed trails offer classic and ski skating. For something unique to New Zealand try the ice driving experience.